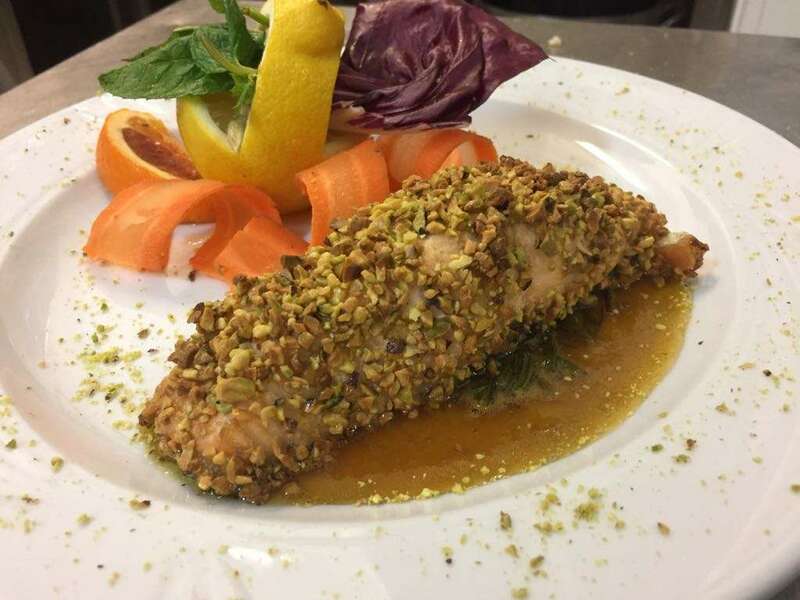 A stone's throw from the city center, in a welcoming family setting, the Brigantino restaurant will make you feel at home, with the experience and professionalism of a great restaurant. 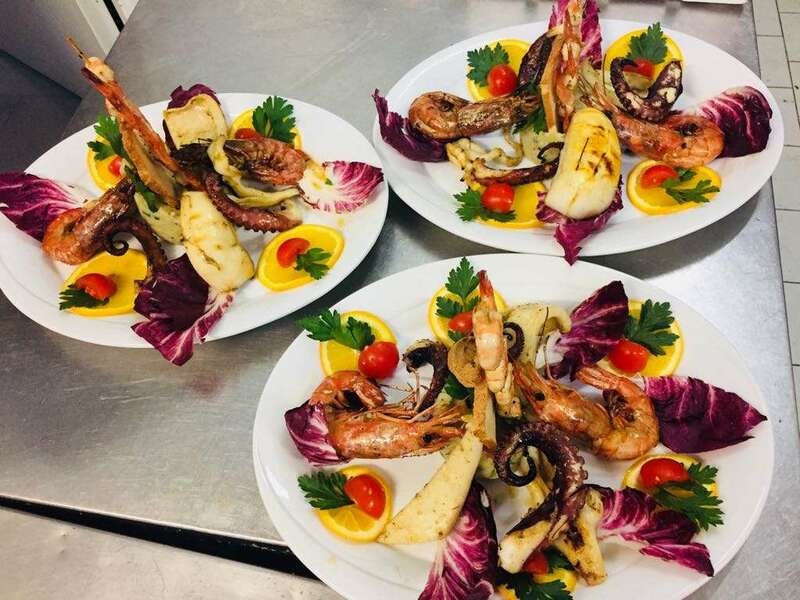 A stone's throw from the city center of Ravenna, in a welcoming family setting, the Brigantino restaurant will make you feel at home, with the experience and professionalism of a large restaurant. Reopened with a new management in February 2016, our staff will welcome you at the entrance, accompanying you to discover the extensive menu and specialties of the house, all strictly cooked at the moment and with fresh ingredients. 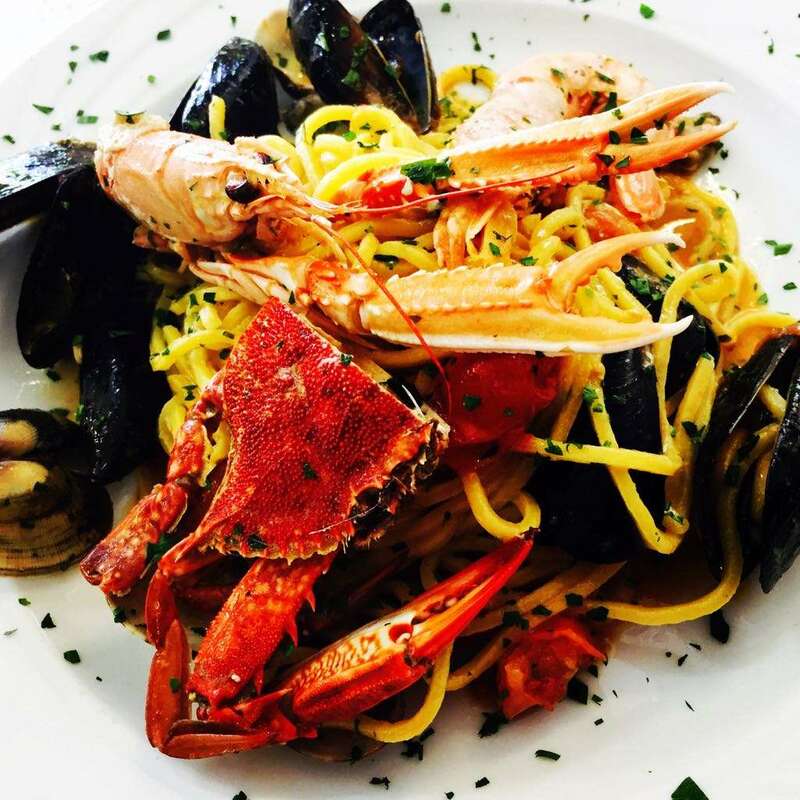 The restaurant offers both fish and meat specialties, in a varied range of dishes and flavors typical of Sicily but not only, touching other regions and winking even to typically Romagna specialties. Il Brigantino is also a pizzeria and here you can enjoy excellent traditional and special pizzas, all cooked in a wood oven, to better enjoy the true taste of homemade pizza. Our passion for cooking and our love for traditional and quality products will get you involved and excited, giving you the flavors and scents of Sicily for a few hours in the heart of Romagna.